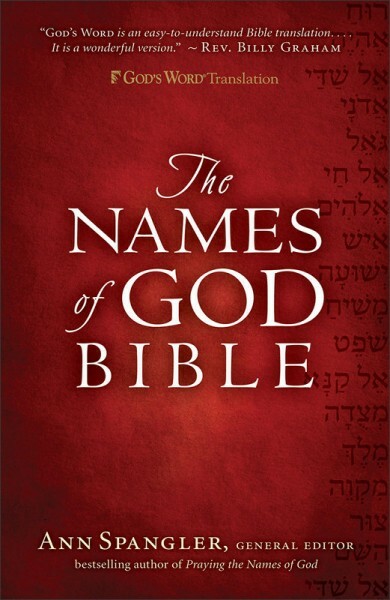 More than 10,000 names and titles of God restored to their Hebrew equivalent and displayed in bold to stand out within the biblical text. Names of God reading paths lead readers to the next reference of the name so they can pray and study the names of God throughout Scripture. Prefer the KJV translation? Check out the KJV Names of God Bible.